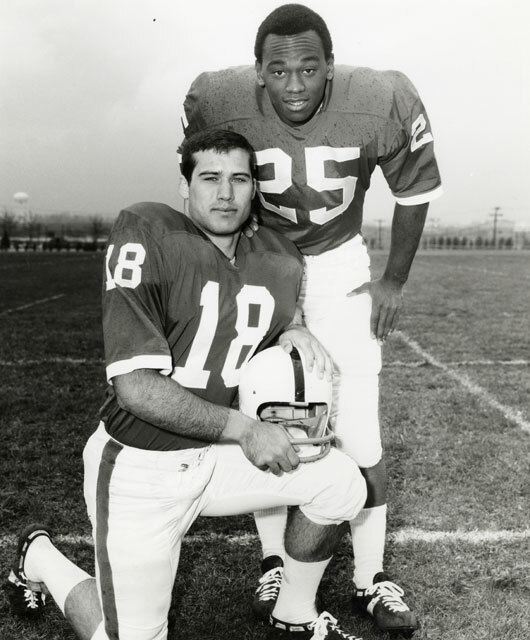 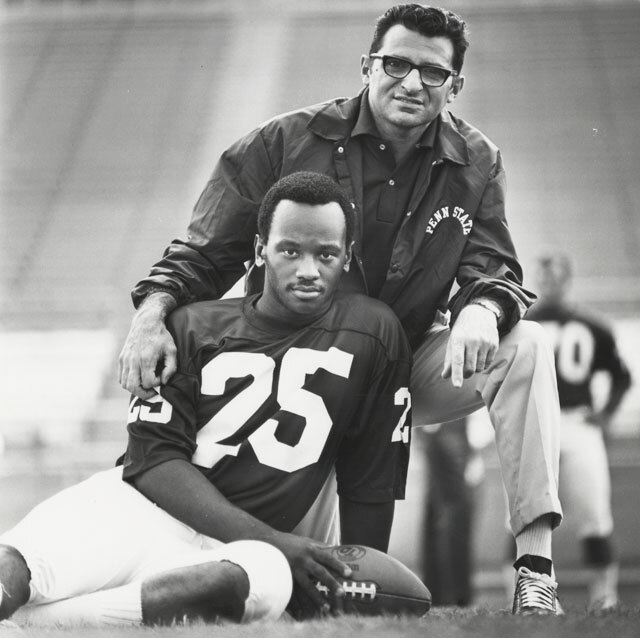 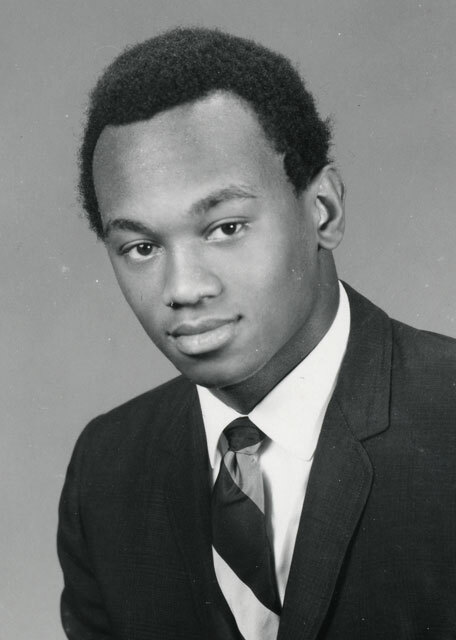 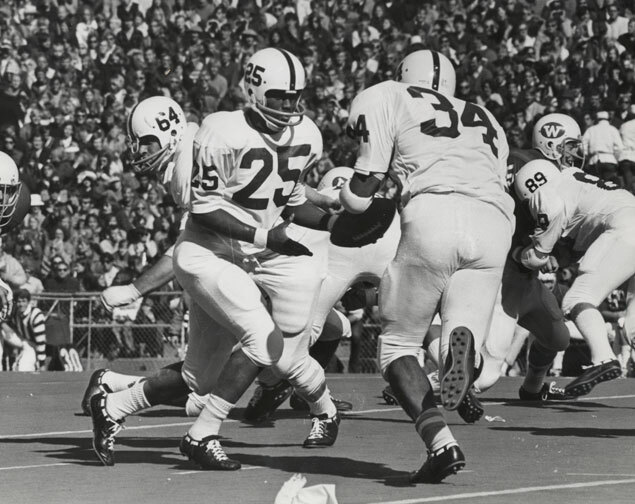 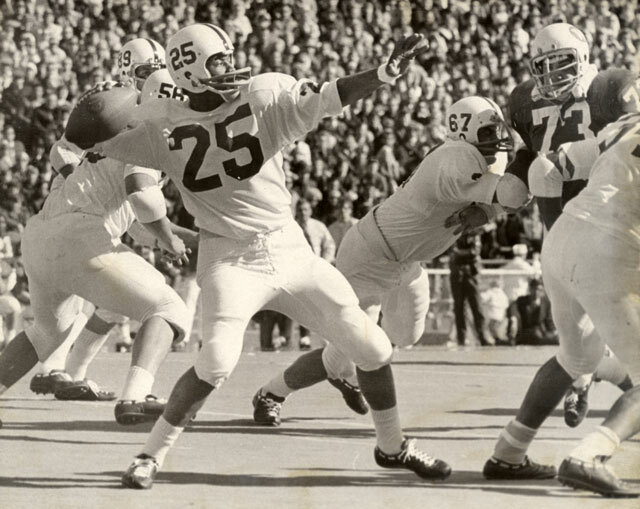 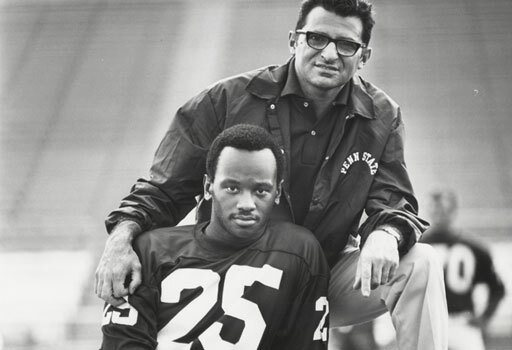 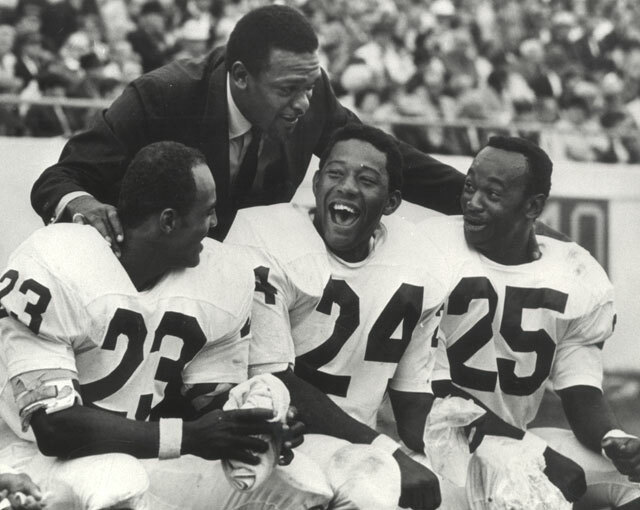 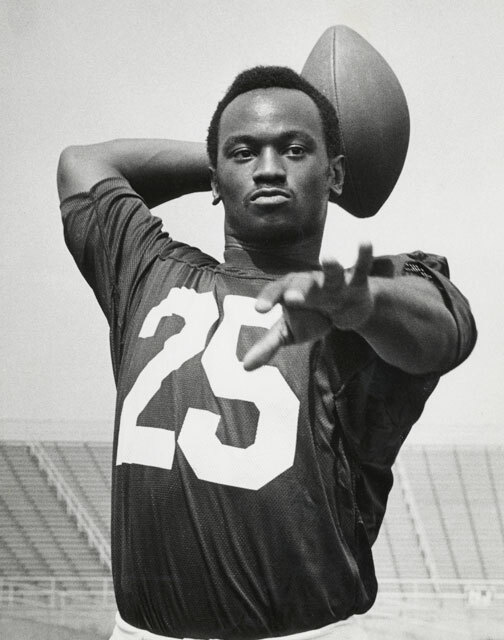 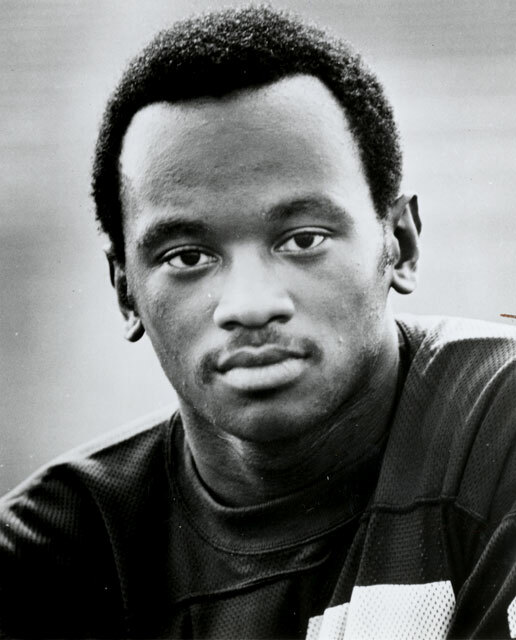 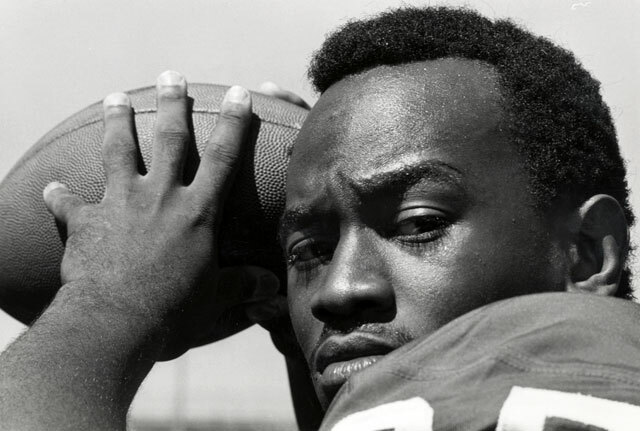 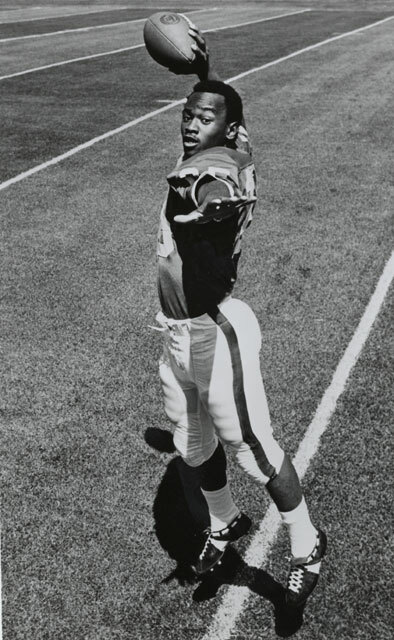 Mike Cooper became the first Black starting varsity quarterback for the Nittany Lions football team in 1970. 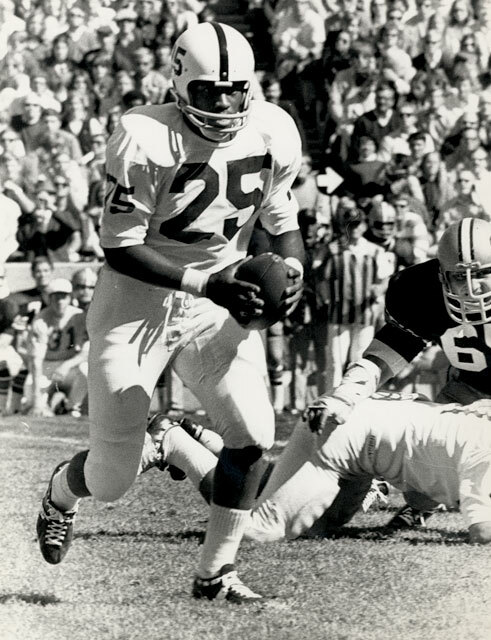 In his first game on September 19, Cooper led the Lions to a 55 – 7 win over Navy. 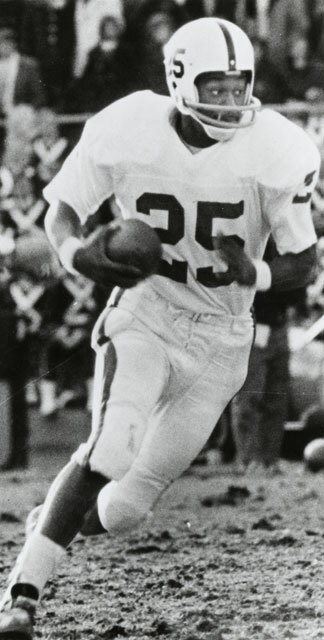 However the team lost the next four games, and Cooper was replaced mid-season by future All-American John Hufnagel.